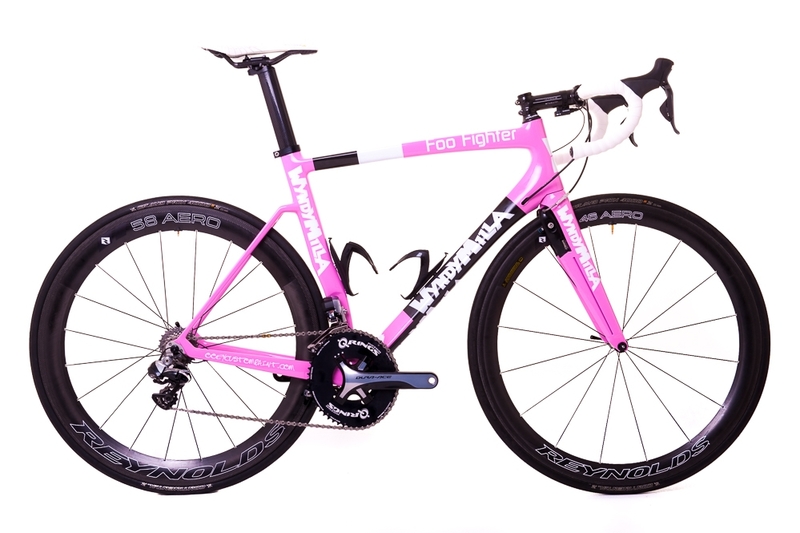 Surrey-based bike manufacturer and retailer WyndyMilla has teamed up with Reynolds Wheels to form men’s, women’s and youth development racing line-ups for 2014. The women’s team will aim for this season’s Women’s Tour Series and National Road Series races, whilst the men’s squad will take part in National B series races with forays into National A events and the Tour Series. Naturally enough, the squad will use WyndyMilla’s custom-made bikes and Reynolds carbon-fibre wheels, with other components including Shimano Dura-Ace drivetrain, Rotor chainrings and TEC carbon finishing kit. WyndyMilla director Henry Furniss said: “After being involved in top flight cycling sponsorship for the past two years we’re ecstatic to be in a position to become title sponsor for the first time in 2014.